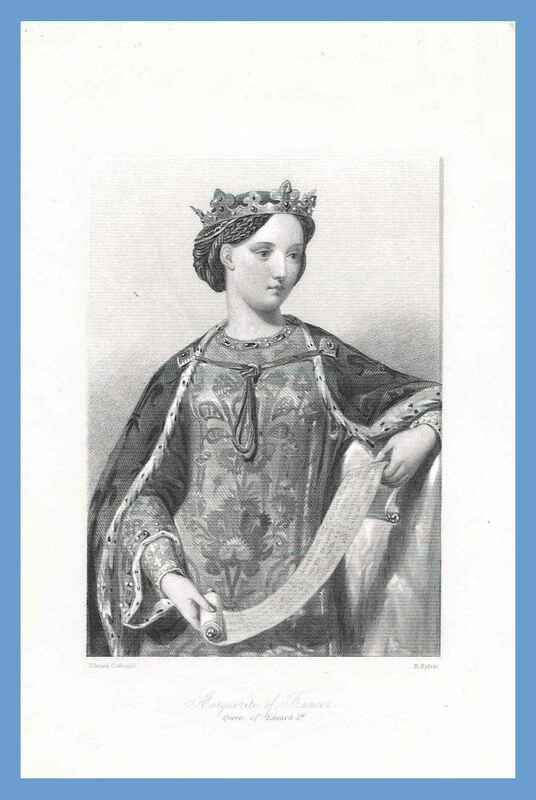 Marguerite of France, 2nd কুইন of Edward I of England. . HD Wallpaper and background images in the ইতিহাসের রাজা-রানী club tagged: royalty queen of england france.